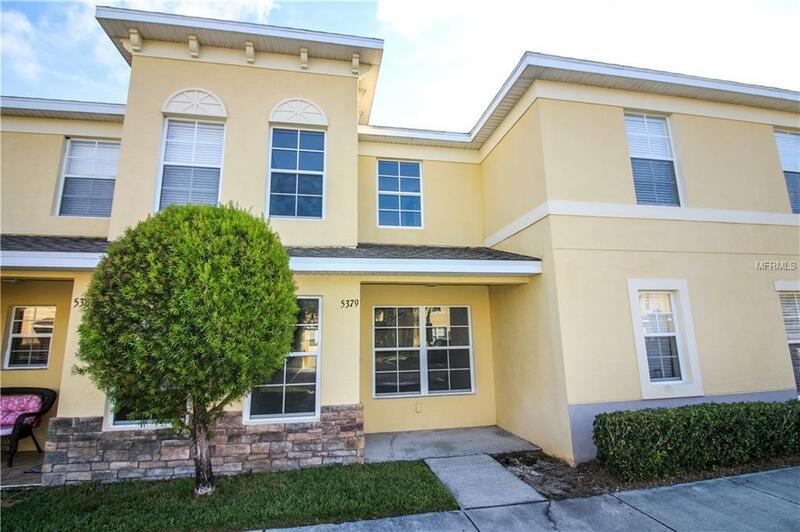 Beautiful townhouse in a gated community with 2 BR/2.5BA plus an bonus room/ office. Located in North Lakeland less than a minute from I-4 for easy commuting to Tampa/Orlando. Downstairs you will find the spacious living room, separate dining room, beautiful kitchen with cherry finish cabinets and granite countertops, a half bath, and screened patio with additional storage closet. Located upstairs are the master bedroom/bath, guest bedroom and bath + office/study. Rent includes use of the community pool and grounds maintenance. No pets and No Smoking.